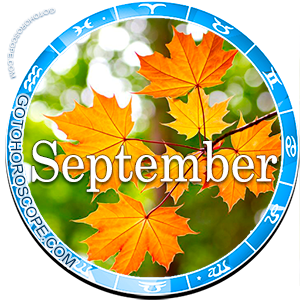 September 2013 Horoscope Cancer, free Monthly Horoscope for September 2013 and Cancer Astrology Forecast for the month ahead. The zodiac sign of Cancer, as a representative of the cardinal cross of the Water trine, in September 2013, in all likelihood, will experience some of the problems in the entrepreneurial aspect. Thus, the financial aspect of the question will not be affected, while the workflow itself, most likely, will be forced to survive the massive metamorphosis. At the same time, everything will flow quite steadily in Caner's love life and taking into account some stellar aspects this zodiac sign may be able, in a literal sense, to "squeeze" out the maximum amount of opportunities from this life period. Such situation arises from the combination of the positions of Mars, Jupiter, the Moon and, to a lesser extent, the Sun. Since the Water trine has been disposed of its "celestial leader", during this time, the burden of responsibility for the fate of the representatives of the Cancer sign falls on the fragile shoulders of the Moon, the celestial ruler of this zodiac sign. Even if the Moon manages to neutralize the not so significant solar negativity, she will still not be able to compete with the red planet. Even more so, since Mars appears, as the one responsible for the "fall" of the Cancer sign. Mars will have a diverse effect on the business aspect of the Cancer's life. The thing is that the celestial patron of soldiers will not dare to directly put Cancers in any difficult situations that could lead to disastrous results. 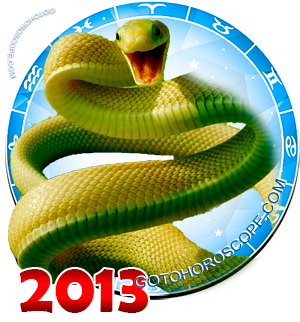 Mars will awaken something deep in the representatives of this zodiac sign, something unknown to the outside world. That "something" will perhaps appear in the first ten days of the month, even Cancers themselves will fall in a state of numbness, caused by the lack of understanding. Towards the end of the second third of the month, Cancer will finally decide what he really wants, and in the last third of the month, the outcome of this action will entirely depend on Cancer himself. Mars will show you something that you were afraid to look at by yourself. At the same time the Moon will allow you to look at yourself unvarnished and objectively. This, of course, will forever change your perception of the world and your understanding of your place in this world. But, on the other hand, this will give you the opportunity to drop all unnecessary and superficial things, even though you may not be able to correctly decide among all of them. As a result, you will either lose your current position (by your own desire), or you will change the direction of your work. Although in each case the situation will develop individually, one thing is indisputable - the way you will make money in the future will depend on your choice during the second third of September. 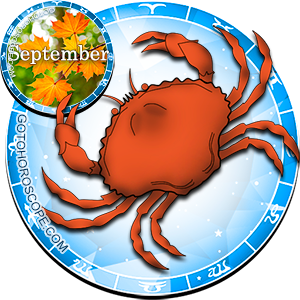 Thus, in September 2013, Cancer will not only have stability in his love life, but also harmony. But with what will harmony be combined - will totally depend on your desires. In this situation you will have three assistants - Mars, its direct enemy Venus, and Jupiter, the planet exalted in the Cancer sign. From whom you will choose to listen, and from whom will depend the direction of your thoughts. Mars will strip your animalistic nature, and that will not be necessarily a negative thing (here everything depends on you as an individual). Venus will try to get you to put more effort on sensuality and to have a subtle understanding of the world. Jupiter will call for a cold calculation and bare objectivity. Each path promises their benefits and, of course, their losses. As it is customary in this world: perfectly smooth roads do not exist. At the same time pay attention to those who are around you, you may learn something from them. And, who knows, you may choose creative solitude or on the contrary - a pair of uncontrollable passion. In any case your choice will turn out to be the right one, because it will be your choice and it will determine your life in accordance with your desires.